Sunday morning services are at 10:00am and include children’s ministries. We meet at 1801 10th Street in Moline, Illinois. Tap the button to get directions. 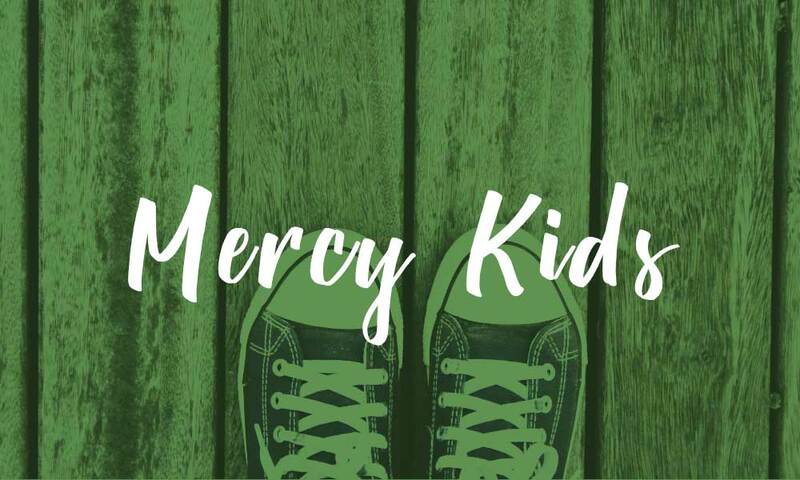 Find out what's happening at Mercy Vineyard. At Mercy Vineyard Church, we are living a passionate mission to love, grow, and go for the greater glory of God. New? Find out what to expect your first visit. Listen to the latest Sunday messages. You can also subscribe to the Sunday podcast on itunes by going here. From nursery through sixth grade, we’re reaching and teaching the next generation with the boundless love of Jesus. 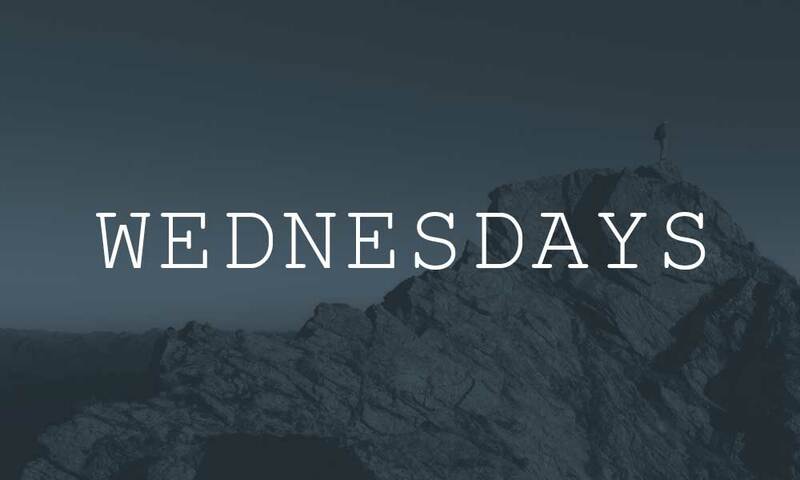 Go deeper on Wednesday nights with Bible studies and conversations designed to stretch and challenge your faith. 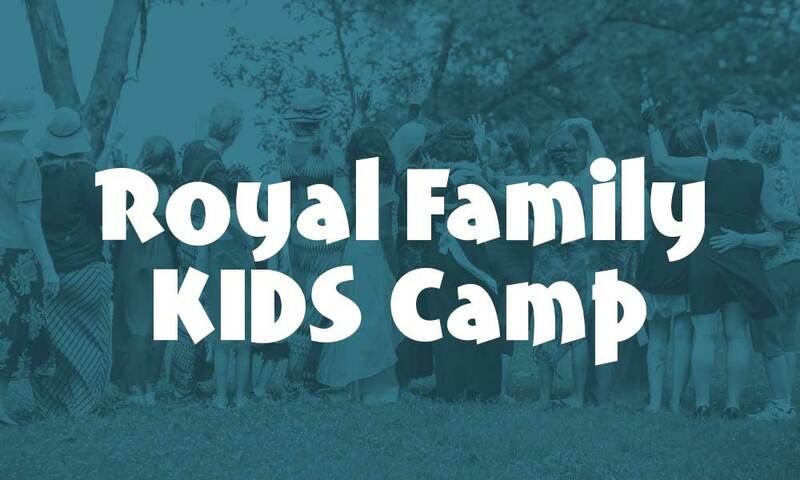 Our camp for local foster children is making a difference in our community and it’s a great mission to get involved in. 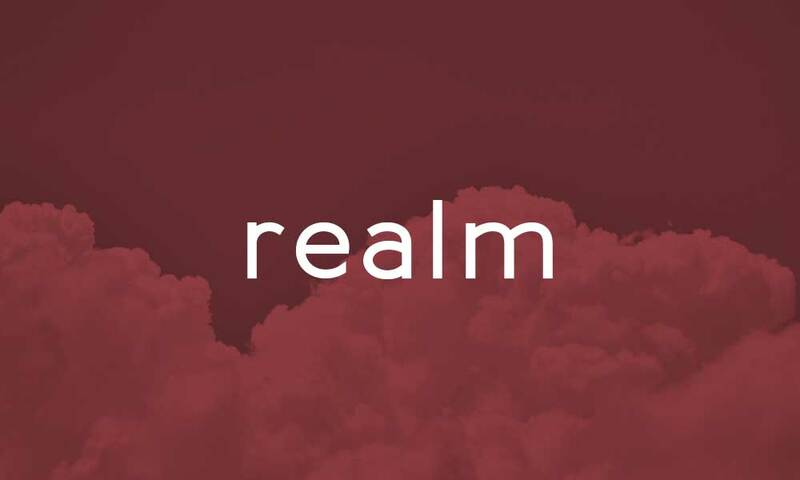 Log in to Realm, our online community designed to help you connect, give, grow, and find answers.